All GDFL players the time has come for all of your players & staff to register for the Players/Staff Association. 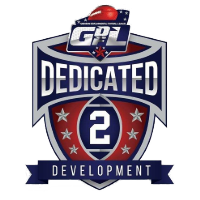 Discount Admission to All GDFL International Combines & Athletes Showcases. All Owners will need to provide the league a headshot photo of every player on the roster and staff.